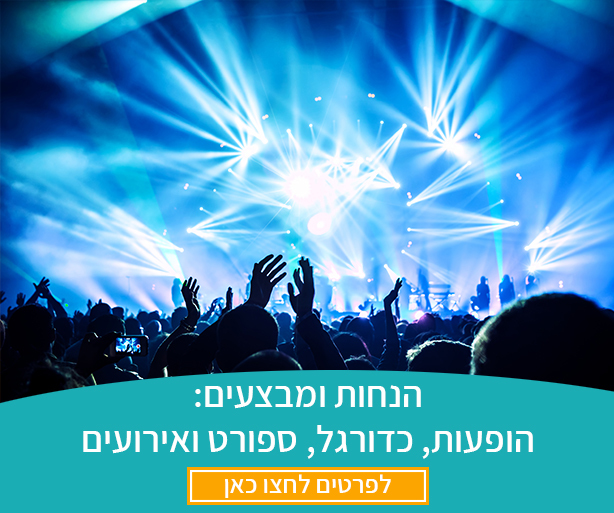 עוד משחק מעניין במסגרת שמינית הגמר ליגת האלופות יפגיש את נאפולי הצנועה עם ריאל מדריד הגדולה שלא צריכה להתקשות במיוחד בצמד המשחקים. 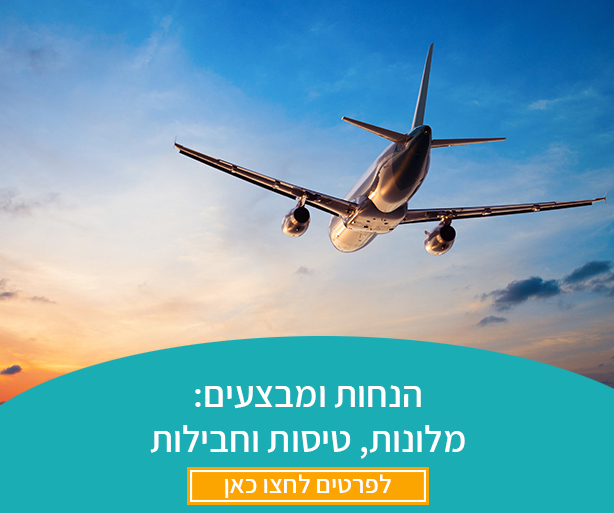 מה קרה במפגשים הקודמים בין ריאל מדריד לנאפולי? Commentators: Peter Drury and Chris Sutton. Real Madrid were forced to come from behind to secure a 3-1 win over Napoli in the first leg of their Champions League last-16 encounter. Lorenzo Insigne embarrassed Keylor Navas when he spotted the goalkeeper off his line sent it curling into the net from distance to fire Napoli to a surprise lead eight minutes in. Parity was restored 10 minutes later when Dani Carvajal's excellent cross found Karim Benzema at the back post and the striker headed in with power. Shortly after the break, Toni Kroos gave Madrid the lead when Cristiano Ronaldo cut it across the byline for the midfielder to finish. Casemiro made it 3-1 with a superb half volley that left Pepe Reina with no chance.